Sometimes, you just don't mess with a classic. 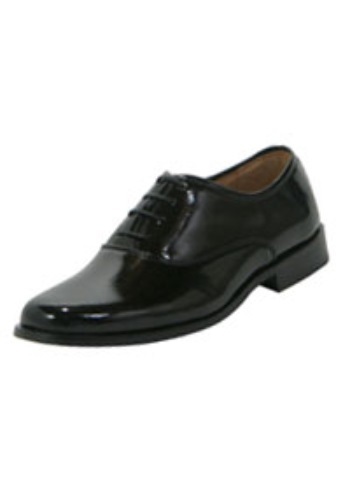 We could put wacky stripes on these black tuxedo shoes, or we could bedazzle them with glittering rhinestones. Actually, that does sound kind of awesome, but we'll let you decide on how you want to wear them.